Please feel free to contact us using our online form and we will be in contact with you shortly. At Freshly Maid, we are always looking for hard working, committed people who pay attention to the small things. You don't need experience, just a willingness to learn and a great attitude and of course you MUST LOVE CLEANING! 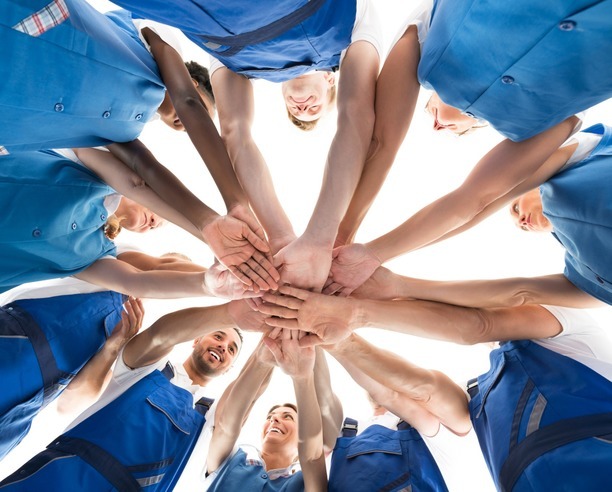 In return for your hard work and commitment, we offer great rates of pay, opportunities to advance, full training, uniform and sociable hours to suit. We are currently looking for a great new team member so if you love cleaning and want to join the best cleaning team in Yorkshire . . . fill in the Job Application Form on this page and CLICK SUBMIT. This will send us an email with all your details and we will get back to you as soon as we can. We are looking for great people to join our team, working 12 to 30 hours per week (to suit you). Please only complete this application if you LOVE CLEANING, have a full driving license and your own vehicle you can use for work. Do you have a car or van you can use for work? What are you doing workwise at the moment? 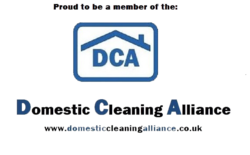 Do you have experience of working as a domestic cleaner? Do you have experience of running your own home?